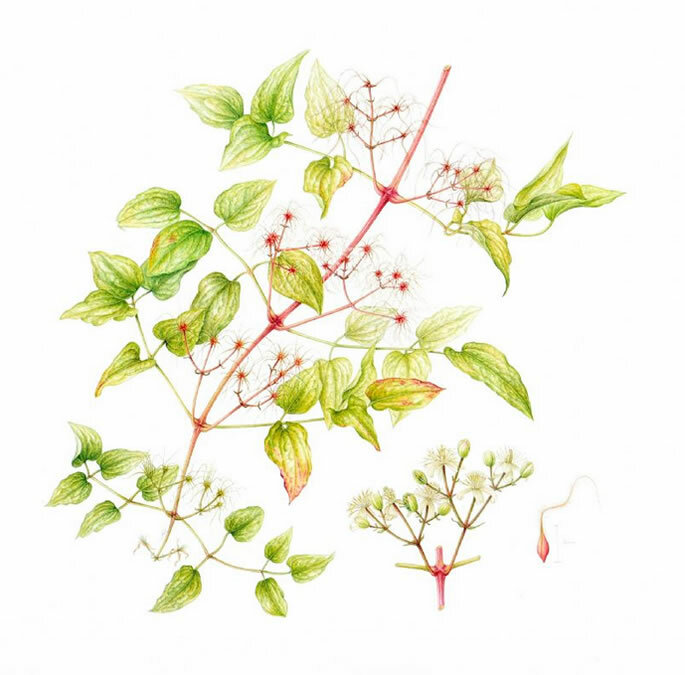 Exhibited at the RHS London Botanical Art Show 2015. Awarded a silver medal. Original watercolour complete with double off-white archival quality acid free foam core mount.